At Snaidero we strive to meet and exceed our clients expectations through the quality of our product, the thoughtfulness of the design, and the attention we provide our client throughout the entire process. We are flattered when our clients think enough of their kitchen renovation experience to engage us again for their next project. 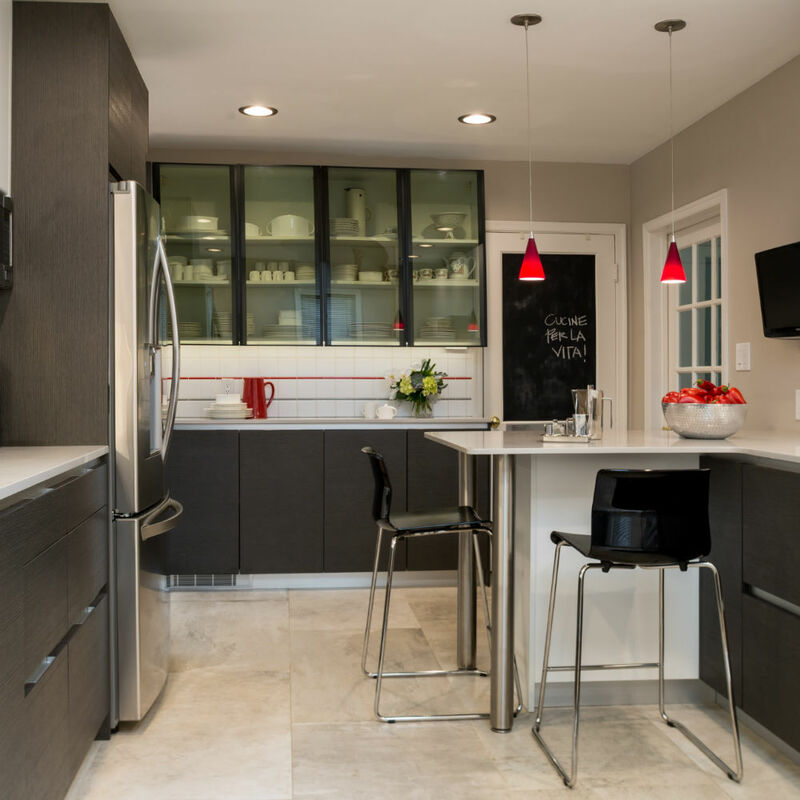 After living with Snaidero in their first DC condo, this couple installed Snaidero again upon buying their row home in the Shaw area of DC, as a result of the design and durability of the cabinetry. After a flood damaged the base cabinetry of their 20+ year old Snaidero kitchen, our Annandale clients decided to replace only the impacted cabinetry due to the fact that the remaining cabinets were in such great shape. These Capitol Hill clients were deeply connected with the minimalist aesthetic and quality of Snaidero. After their cabinetry was damaged in a flood, there was no question that these homeowners would remodel their kitchen with Snaidero! 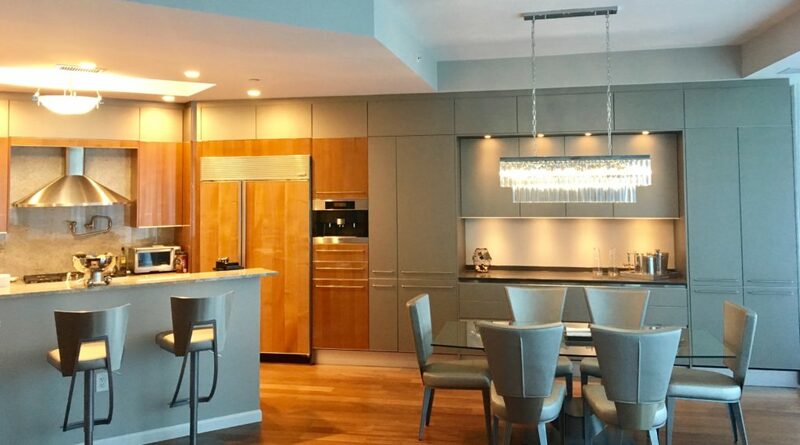 Our client at Turnberry Tower wanted to add additional pantry storage to her existing Snaidero kitchen. Complimenting the original finish, our client worked with our design team to increase storage while seamlessly weaving the new cabinetry into her existing kitchen and dining room. A third generation, family-owned business, Snaidero prides itself on quality. Our quality promise is a commitment and pact of trust that we have honored for over 71 years, designing and manufacturing kitchens that are 100% Made-in-Italy with the finest materials and designs that are meant to be timeless. 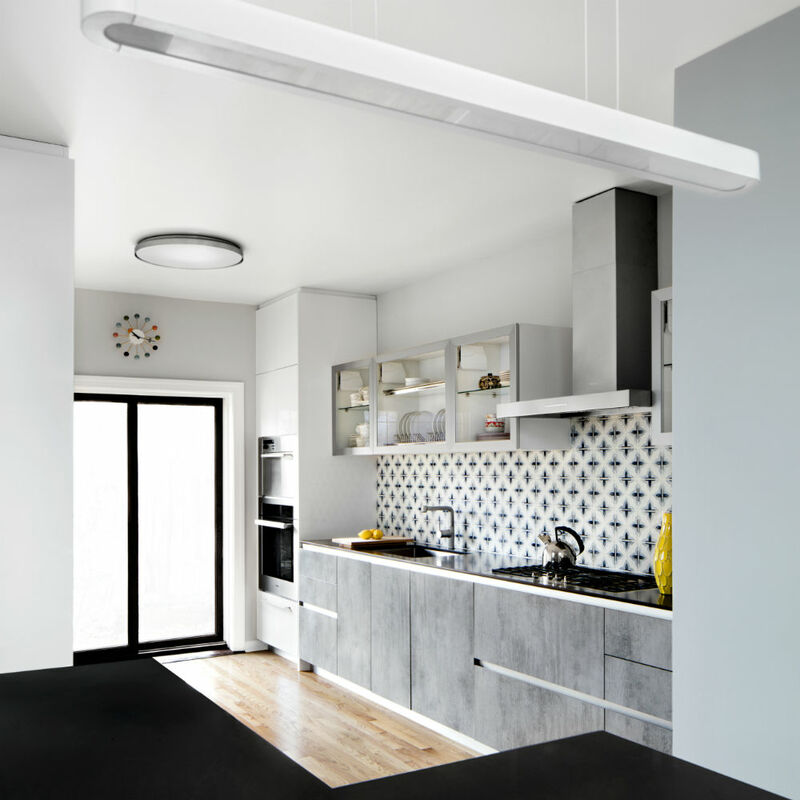 Snaidero’s exclusive designs are a careful consideration of form, function, quality and aesthetics. We offer award-winning design solutions by partnering with some of today’s most acclaimed designers, architects and artists to create designs that are innovative yet timeless in style and highly customizable to fit any lifestyle. Furthermore, behind every design is an extensive analysis of trends, colors, materials, ergonomics, technological applications and safety, to ensure the end product will meet the market’s demands and will stand the test of time. Each product is manufactured to long surpass the 10 year guarantee. To complement our product Snaidero offers unparalleled service. 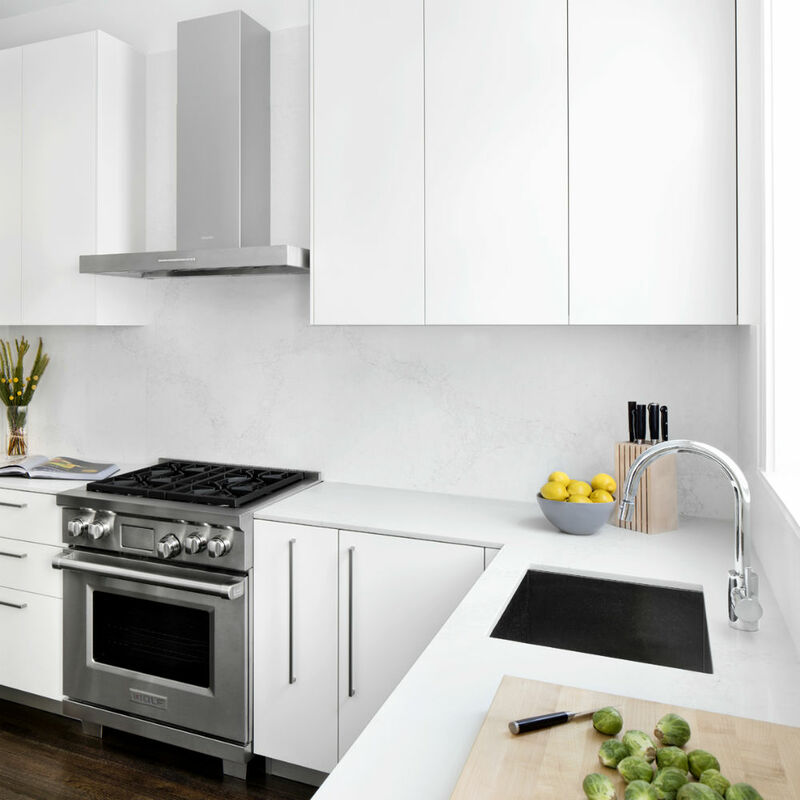 We work ceaselessly to provide a professional, seamless experience, and to establish a deep understanding of the clients’ needs and desires and work within their budget to ensure that each customer receives the kitchen of their dreams. Our aim has always been to improve your life, by improving the quality of the time and space dedicated to the kitchen in your home.